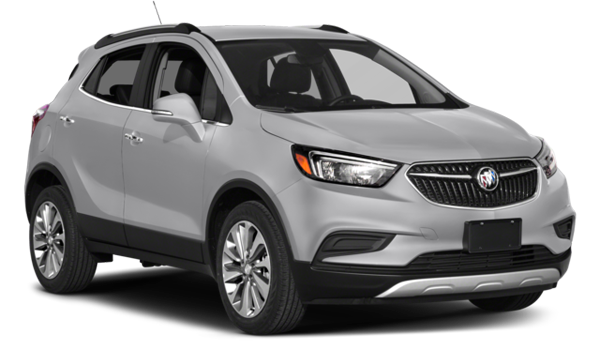 Comparing the features and specs of the 2017 Buick Encore against the 2018 Ford Escape reveals which model provides the comfort and utility you need for your Jacksonville travels. It turns out the Encore costs you less, gets far superior gas mileage, and comes with the kind of features you’re eager to use. When you’re ready to further explore this model, peruse the extensive Encore inventory at Nimnicht Buick GMC. Contact us to set up a tour and test drive at your convenience. The price of the 2017 Encore starts at an accessible $22,990. And even if you opt for the all the luxury amenities available in the highest-level trim, the price starts at just $30,465. The Escape has a starting MSRP of $23,850, and at the most expensive trim will cost as much as $32,045. 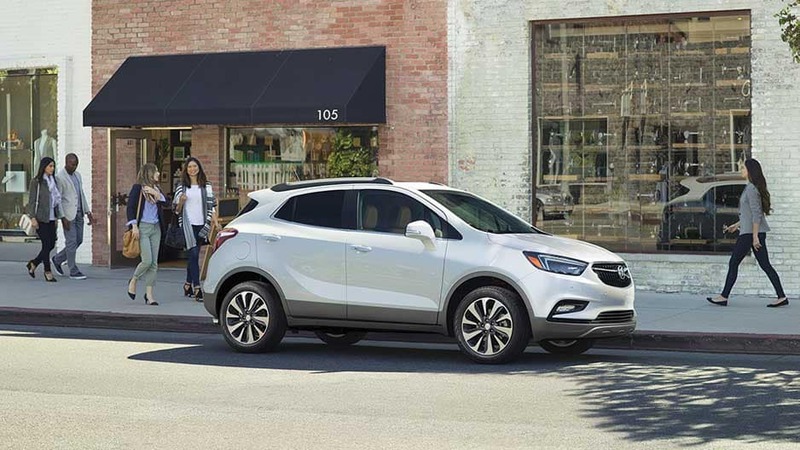 One of the great things about the new Encore is that you can take advantage of the utility of a crossover that has the efficiency of a smaller car. This model has standard fuel efficiency ratings of 25 mpg city and 33 mpg highway, meaning you use minimum gas when commuting in St. Augustine. The 2018 Escape, on the other hand, is a lot less efficient with ratings of only 21 mpg city and 29 mpg highway. 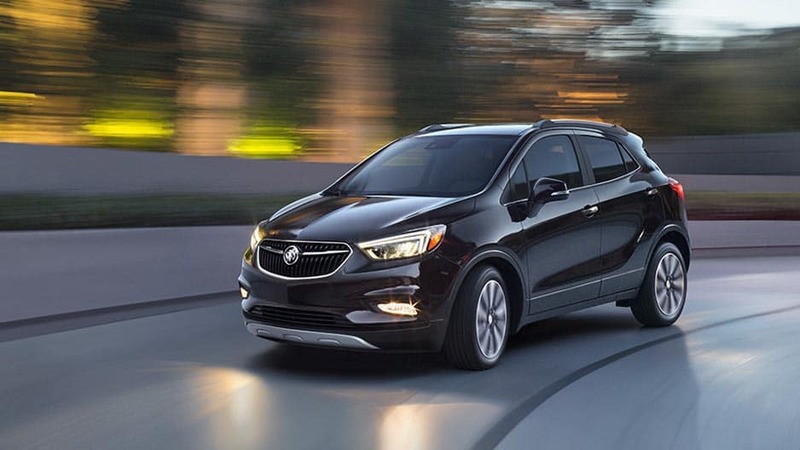 The Buick Encore look and feels a lot more luxe than the asking price would suggest thanks to its extensive standard features. On the outside, you will find 18-inch alloy wheels that set this model apart on the roads of Orange Park, keyless entry and ignition to get you going quickly, and even roof rails to expand your carrying capacity. Inside, you will find the OnStar telematics system enhanced with a 4G LTE hotspot and an eight-inch touchscreen with infotainment features. The Escape comes standard with 17-inch steel wheels, standard keys and roof, a 4.2-inch display screen, and no telematics system. 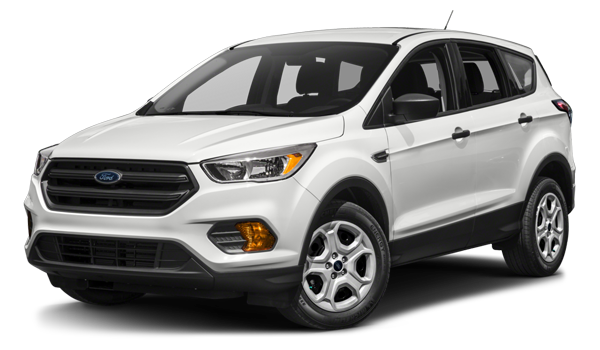 A used Ford Escape may not be a bad buy, but the Encore is a top choice when it comes to crossovers and even comes out on top over the popular Honda CR-V. To see what kind of advanced features to expect, come explore the interior at Nimnicht Buick GMC in Jacksonville. And if you want to drive home in the Encore, rely on us to approve you for financing.